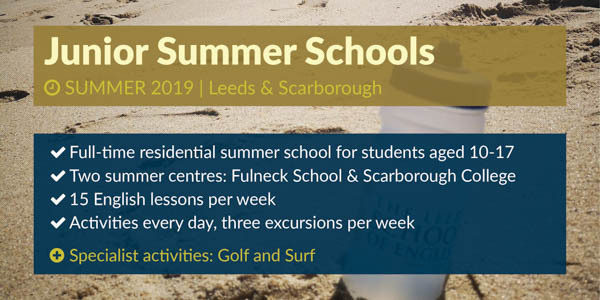 Here at The Leeds School of English, you can study whenever you’re free: choose from our morning and afternoon English language courses, and combine them if you have more time! 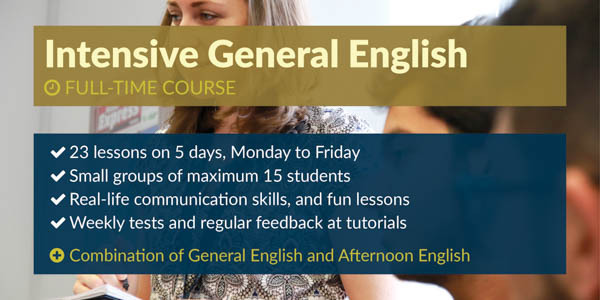 We can also help you if you are only free to study on a few days a week – or if you’d like one-to-one classes! 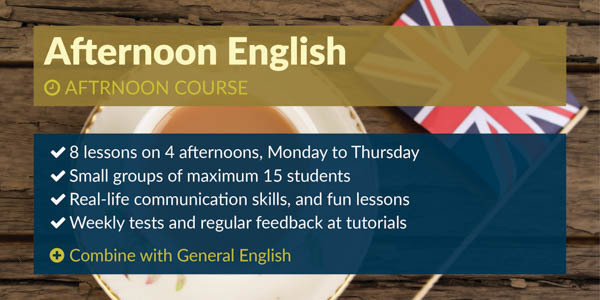 If you want to study part-time, you can choose courses only in the morning, only in the afternoon – or anytime if you’d like one-to-one classes! 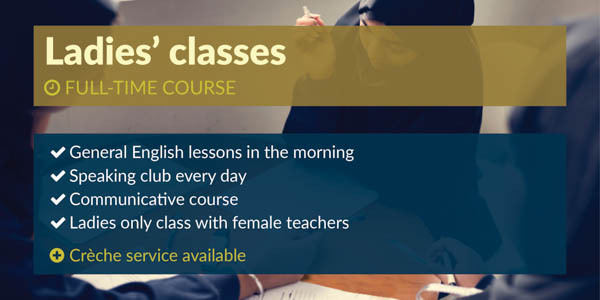 If you want to study full-time, you can choose any of the morning classes, and combine them freely with any of the afternoon classes. 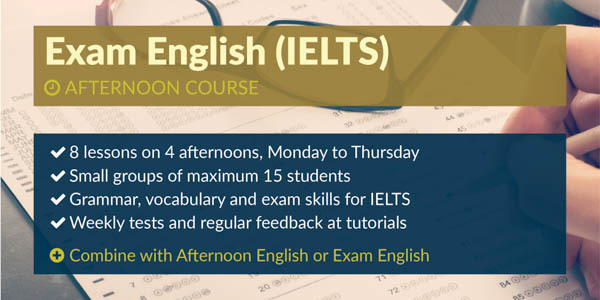 We also run 4-week full-time Intensive IELTS courses to help you prepare for the IELTS exam in a month. 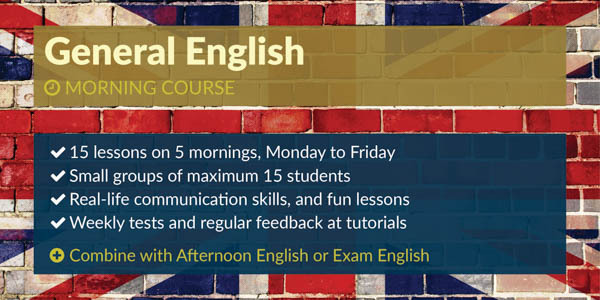 We have the right course for everybody: our General English and classes are great for all levels (Beginner, Elementary, Pre-intermediate, Intermediate, Upper-intermediate and Advanced), while our Academic English courses are ideal for students who have at least an Upper-intermediate or higher level of English. Browse our courses, choose the ones you like, and experience that attending our school meets your needs and fits your schedule.